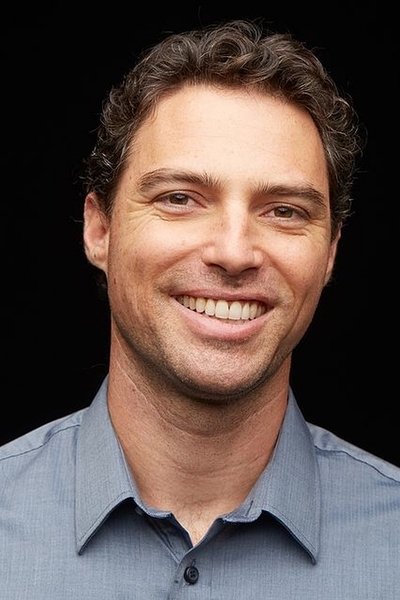 New partnership designed to help businesses optimize their processes, increase efficiency and reduce costs. LAKELAND, FL, December 06, 2018 /24-7PressRelease/ — Boring Business Systems, based in Lakeland, FL, has been named as an Authorized DocuWare Partner, which will allow Boring to offer their clients an added solution for document management. DocuWare helps transform companies into a digital-first business, to include going paperless, automating workflow steps and accommodating a mobile workforce. DocuWare also meets compliance mandates and moves companies to a completely cloud-based storage system. Sahota explains that DocuWare collects a company’s documents into a single, secure and organized cloud-based archive. Clients are then able to route documents through digital workflow, search on anything and integrate documents with other key applications. All of this is accomplished from within a fast, browser-based interface. Once documents are safely stored in DocuWare, Sahota said they are available to company employees who are in the office, on the road, after hours, on a laptop or even from a mobile device. 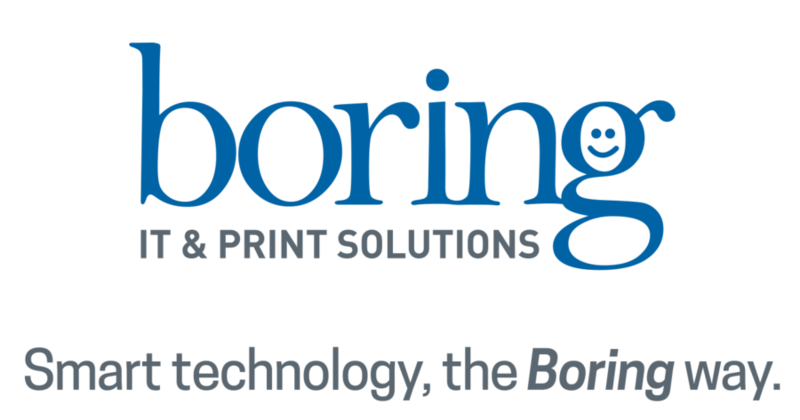 In addition to providing DocuWare, Boring also provides print, managed network and IT services for businesses all across Central Florida. This includes copiers and printers, VOIP Phone Systems, network support, office supplies and training. Boring is locally owned and operated with their headquarters at 950 E. Main Street, Lakeland, FL 33801. A Tampa satellite office is located in the Westshore area at 3614 W. Cypress St., Tampa, FL 33607. Boring Business Systems is the one number to call for all of your business needs – whether it’s copying, printing, scanning, faxing or electronically routing and storing documents. Locally owned and operated in Lakeland, FL since 1924, Boring is a complete resource and a proud dealer of VoIP phone systems, HP, Lexmark, Konica Minolta, Canon, Toshiba and KIP. Boring’s most valued products are the solutions we offer our customers. Whether it is implementing our Managed Network & Print Services, ensuring that correct decisions are made when upgrading to more robust and faster technology devices, or providing on-time deliveries, Boring’s team of experienced sales professionals and certified technicians will WOW you! Boring is headquartered at 950 E. Main Street in Lakeland, with a satellite office in Tampa. More information is available at www.Boring.com.